These photos were taken back in October when I attended a formal event downtown. 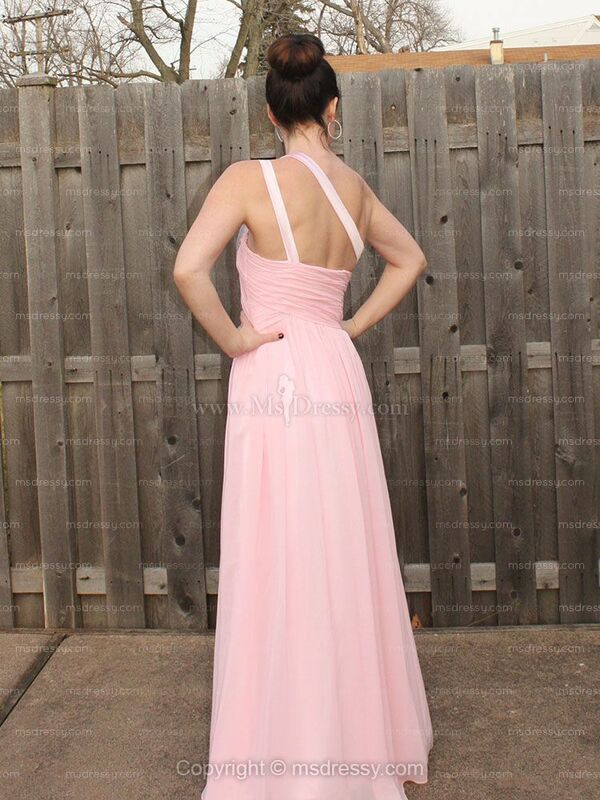 This stunning dress was gifted to my by MsDressy and I am just obsessed with the back of it! 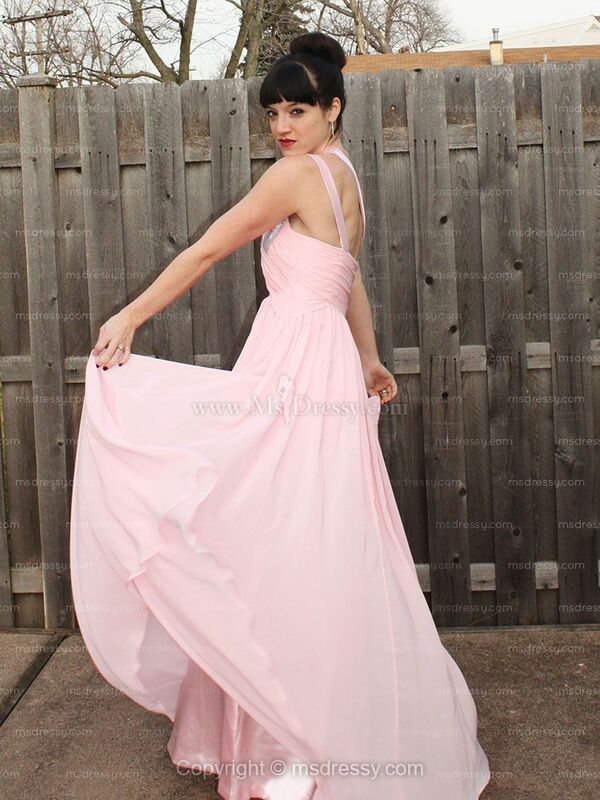 It is a Sheath/Column One Shoulder Chiffon Floor-length Pink Pageant Dress With Beading. The overlay is chiffon and it flowed very nicely when I walked. I just wanted to twirl and spin all night long as the body of dress made me look and feel like a princess. The beading is beautifully done in this woven pattern. It definitely gives the front half of the dress just the right amount of sparkle. Seriously, how amazing is the double strap back with just one shoulder int he front? 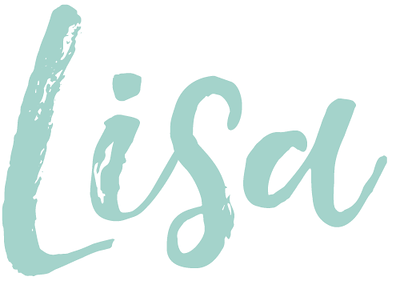 MsDressy has everything from wedding and bridesmaids dresses, prom and formal event dresses, to pageant wear all in one spot. The site is very easy to navigate through and you can either order by normal size (2-26US) or you customize the dress by color and custom sizing by entering in your measurements. I just love when you can have a dress made just for you! What do you think? 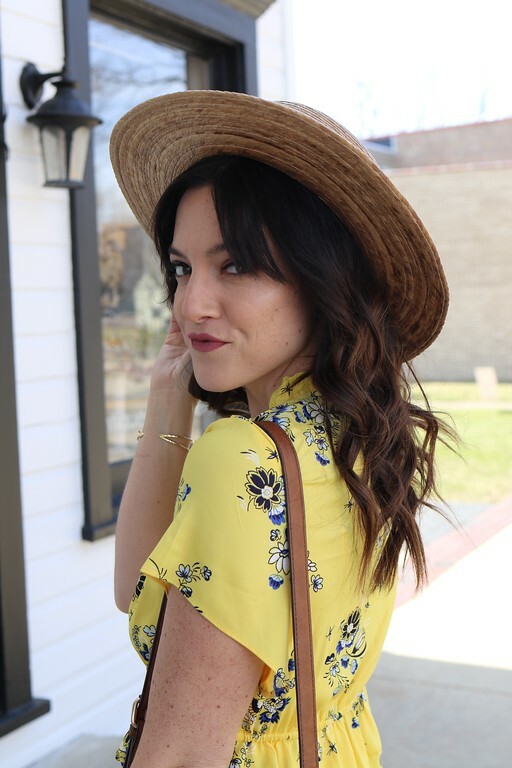 Have you ever shopped at MsDressy? What a beautiful dress, I love the design and the colours. I really like the colour of your dress. It suits your skin. That is such a pretty dress, did you feel like a princess? Gorgeous dress. Very Zooey Deschanel on New Girl and the back straps are so elegant!